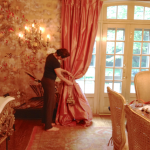 Drapery designs may appear to be deceptively simple, however, achieving the finest custom drapery designs requires creative expertise. 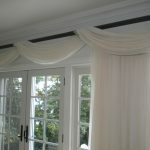 It is this creative expertise and dedication to glamour and elegance that makes quality decor stand out. 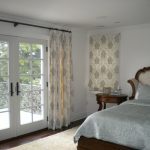 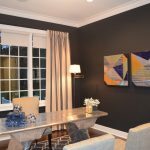 The interior designers at CoCo Curtain Studio & Interior Design are deeply committed to this creative process as they partner with you, one on one, to understand and meet your home or office window treatment needs. 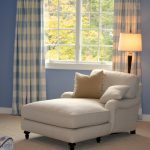 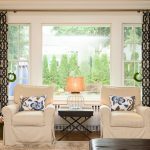 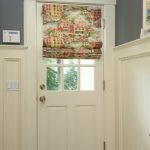 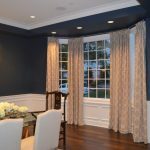 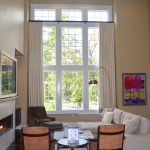 Our experienced and professional staff will visit your home or office, listen to your needs, and offer insight and suggestions on how to achieve drapery designs that fit your windows and your style. 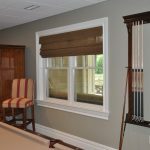 We’ve worked with every size and shape of window imaginable, giving us the ability to adapt to whatever is thrown our way. 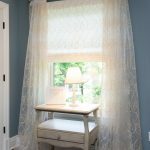 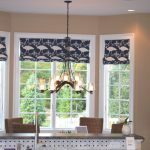 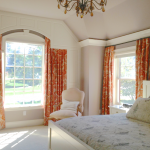 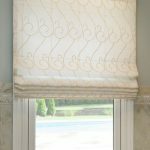 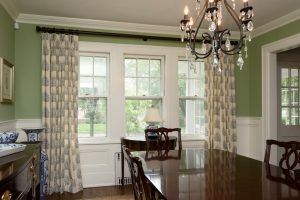 Custom window treatments contribute to the character of any living or working space. 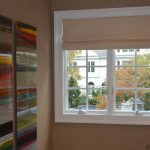 Whether soft or structured, relaxed or tailored, simple or lavish, fully functional or stationary, the ideal window treatment will accentuate its room’s interior design, thereby completing it. 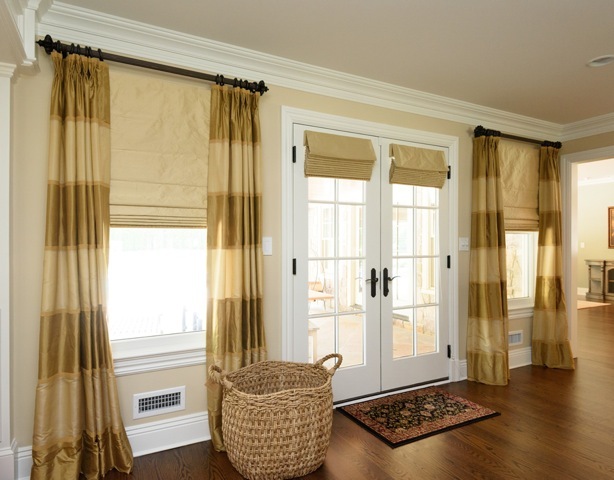 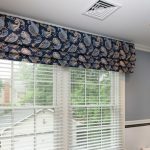 Our custom curtains, shades, shutters, and blinds will bring just the right amount of privacy and personality to a room while maintaining the continuity of design throughout your home or office. 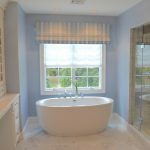 Our knowledgeable and experienced designers will provide beautiful options that work in your space, with your design, and with your functional needs. 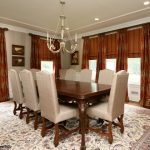 Always on top of the latest trends, while also steeped in tradition, our designers can help you to achieve a space this is at once stylish and classic. 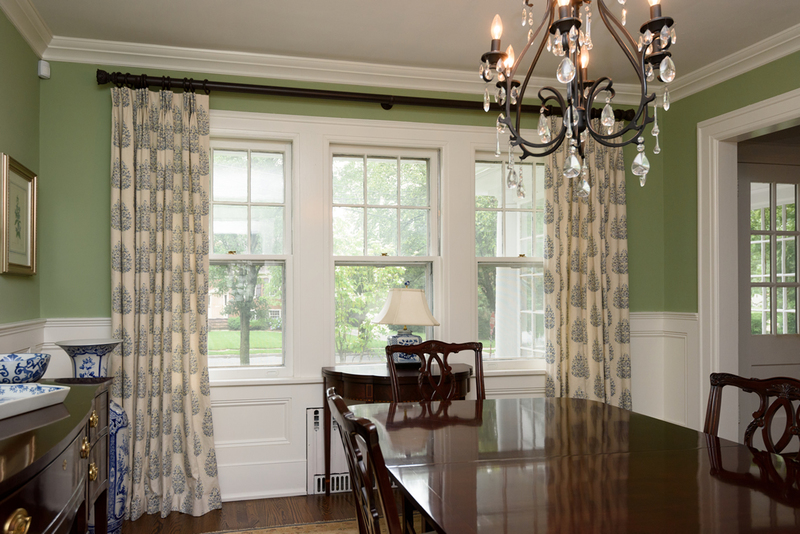 CoCo Curtain Studio & Interior Design provides a large selection of decorative and functional curtain rods, finials, and brackets. 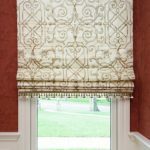 In addition to custom drapery designs, our expert staff of interior design professionals will measure, source and install the perfect hardware for your curtain needs. 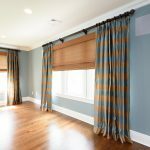 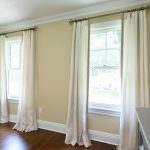 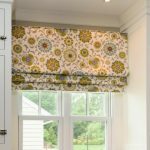 Whether you’ve just moved into a new home or office, want to completely overhaul your current decor, or have just completed a renovation, CoCo Curtain Studio & Interior Design can assist you in completing your space with custom, beautiful, high quality window treatments. 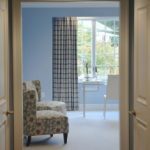 We can help you to decorate any space, from more formal spaces, such as living and dining rooms, to your casual spaces, bedrooms and home offices. 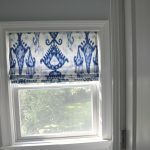 Blue and white Ikat cotton print flat roman shade. 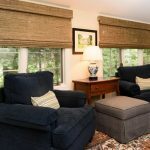 Our staff is ready and available to assist you. 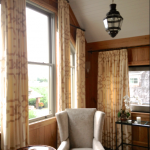 Stop by our Devon, PA, Ridgewood, NJ or Amarillo, TX showrooms, or contact us to schedule an in-home consultation.